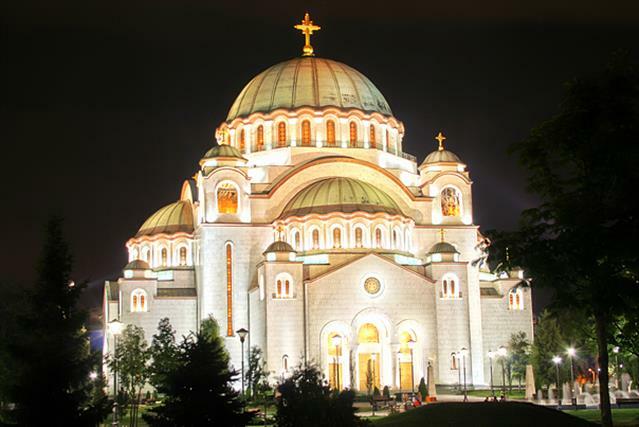 Discover Belgrade & Serbia in five days! Other arguments: openhearted people, fantastic food and local drinks, rich cultural and historical background (famous monasteries and fresco paintings…). Headline of Belgrade reportage in Berlingske Tidende: “New York, but on low budget!“. Arrival in Belgrade. 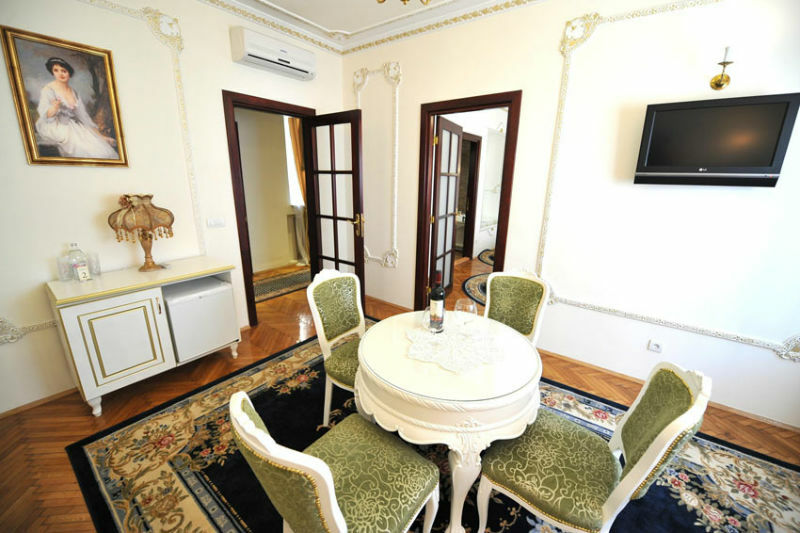 Accommodation in the hotel "Astoria" (4*). Free afternoon. 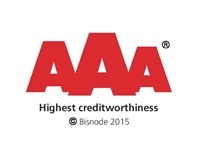 TOP 1 CAPITAL IN THE WORLD, REGARDING ENTERTAIMENT, AND NIGHT LIFE! After breakfast, 2,5 hrs sightseeing tour of the city. The Serbian capital is one of the oldest towns in this part of Europe. The remains of its long and turbulent history still exist on a hill overlooking the mouth of two rivers, the Sava and Danube. 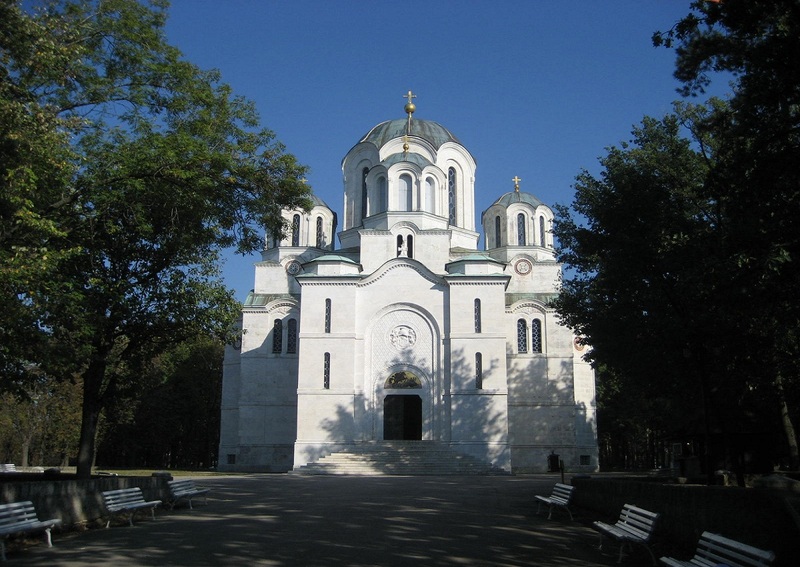 During the tour quests visit various city quarters, including New Belgrade on the left bank of the Sava River, the luxurious residential area of Dedinje and the picturesque Old town. Between these visits we will pass en route St. Sava Church, Slavija Square, Belgrade Palace, the 'New Court', City hall, the Federal Parliament, Terazije street, the National Theatre, the National Museum, University and more. 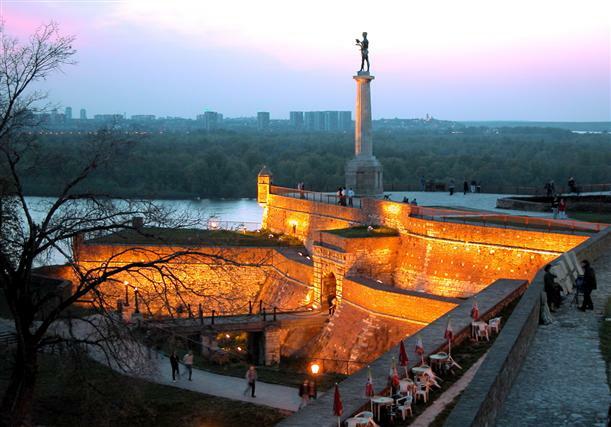 A highlight of the tour is our brief visit to the archaeological and historical site of Belgrade Fortress. Situated at Kalemegdan, the remains of the old city's fortifications from the 1st to the 18th centuries overlook a spectacular panoramic view of the Sava and Danube confluence. Afternoon - free time to explore Belgrade on your own. 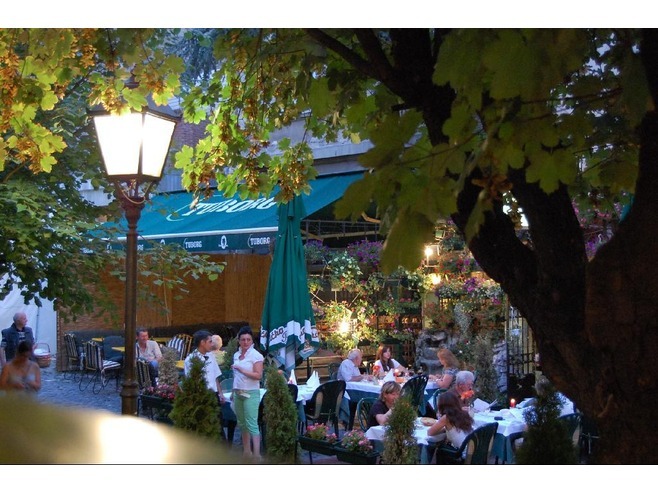 We take a brief walk to downtown of Belgrade, Skadarlija, a picturesque quarter of Belgrade popularly called "Belgrade Montmartre", with old, little houses and plenty of cheerful restaurants. The area was known for its lively bohemian life in the second part of the 19th century, as a meeting place for artists from the theatre, fine arts and literature who would drop in here at the crack of dawn. 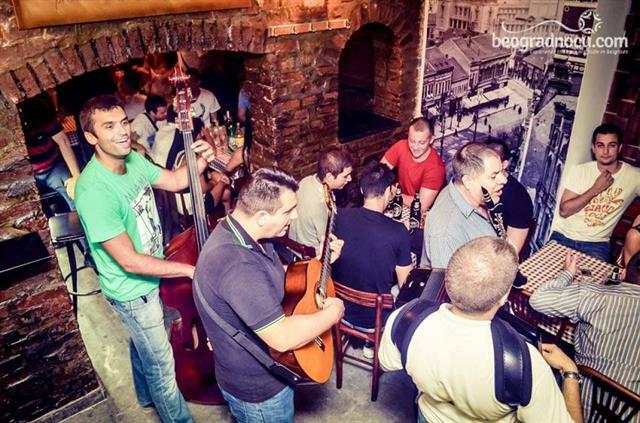 In this small and unique "world" of gastronomy, tiny art galleries, open-air exhibitions, street musicians and fortune-tellers lie some of the best knew Belgrade's national restaurants. 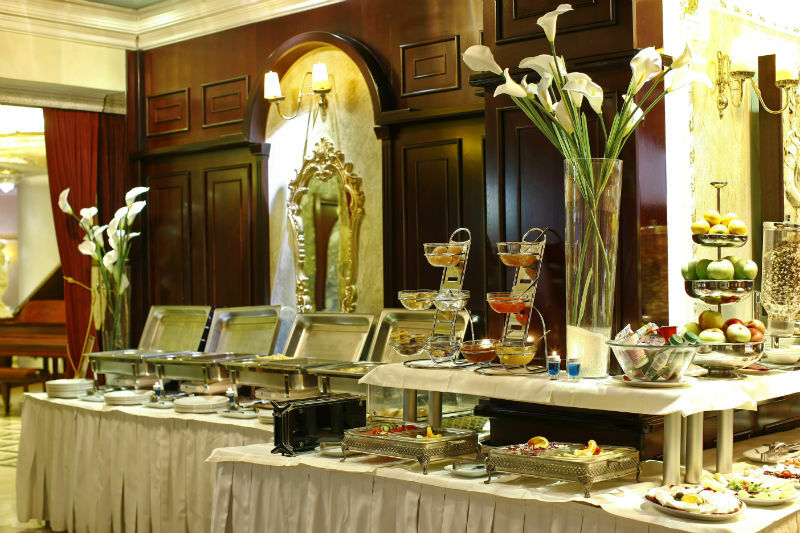 A three course dinner of grill-specialties will be served in its fine, nostalgic and 150-years-old ambience included live music entertainment. After breakfast, at 09.30 - full day excursion to the most beautiful region of Serbia so called "Sumadija". After one and half hour of driving South of Beograd, we arrive to Topola, small town in central Serbia. This is the town of Djordje Petrovic Karadjordje - the leader of the Serbs during the First Uprising and a memory complex devoted to him is situated there. A monument to the Karadjordje is placed in the center of the plateau, surrounded by the remains of fortress with three story towers built between 1811 and 1813. 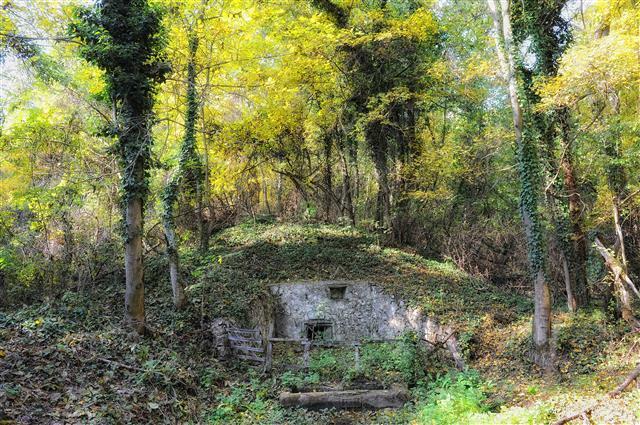 On the hill of Oplenac, above Topola, there is a complex comprising of the St. George Church, the Karadjordjevic Dynasty Mausoleum and the house of the Royal family Karadjordjevic. 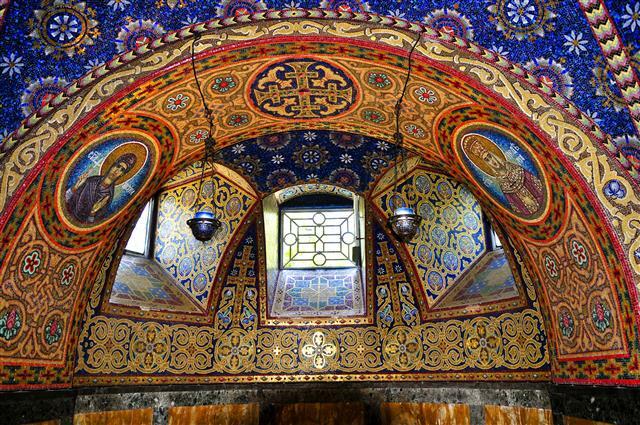 Famous mosaics in the Church and in the crypt are the best achievements of fresco painting in Serbia. 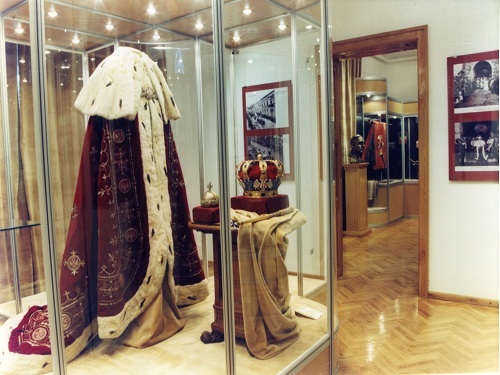 The relics of the Karadjordjevic dynasty are placed in the crypt. The Mausoleum, built by the King Petar I, is covered with white marble from nearby Vencac mountain and from Carrara in Italy. The house of Petar Karadjordjevic, opposite the Church built in 1912 was the summer residence of the King. 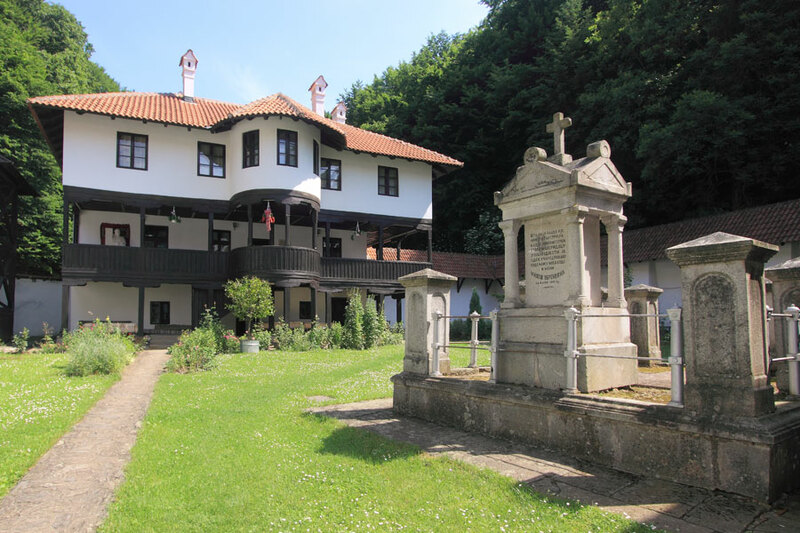 Before lunch guests will visit one of the oldest Serbian orthodox monastery Vracevsnica. 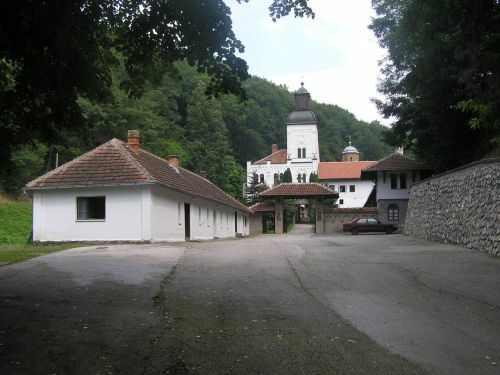 The monastery is located 20km from Gornji Milanovac, on the road to Kragujevac, in the village of Vracevsnica, in the deep forest in foot of the Rudnik Mountain. 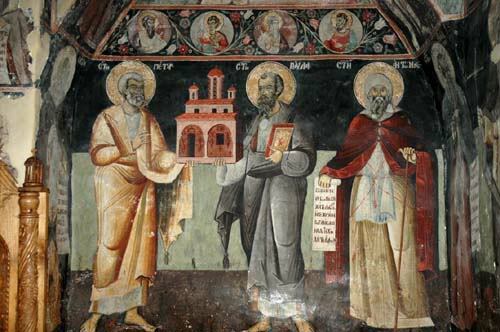 The construction of the church was completed in 1429 and the monastery was the symbol of gratitude of locals who survived the Battle of Kosovo. Walking tour held 45 minutes and including Monastery sightseeing, abbess meeting, monastery wine and homemade cookies tasting, prepared by nuns. Continuing our route "Roots and Tradition", we move further on to the slopes of Rudnik mountain, and the neighborhood village of Mala Vrbica, where lunch will be served in private House of Čolović. 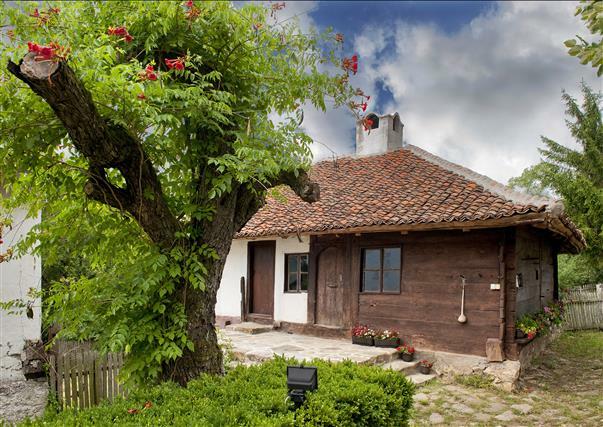 The House is located in the centre of a 150-hectares-large estate that formerly belonged to the Čolović brothers; the House looks like a real hacienda and reminds us of the history of the Serbs with connection between the old architecture of the country and the one of the modern times. 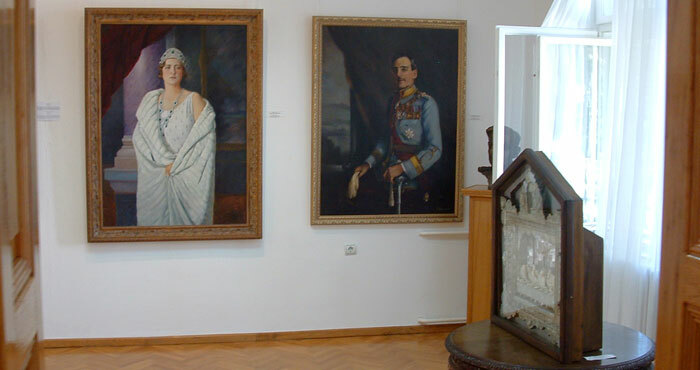 The Čolović family was one of the oldest and most influential in that part of Serbia, from the early 19thcentury; a family that gave not only respectable persons, family men, Serbian soldiers, intellectuals. 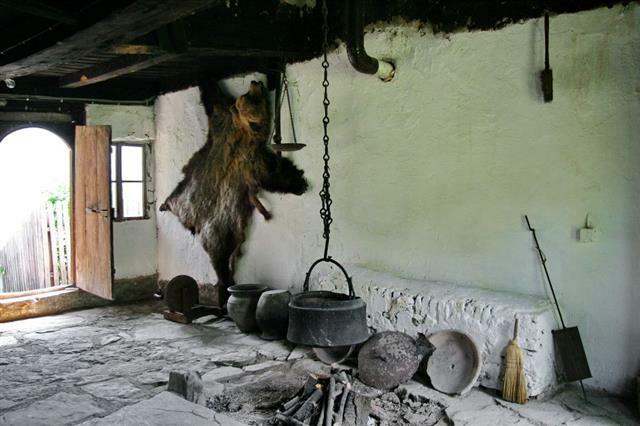 The most important is the so called Old House that was built after the First Serbian Uprising in 1806. 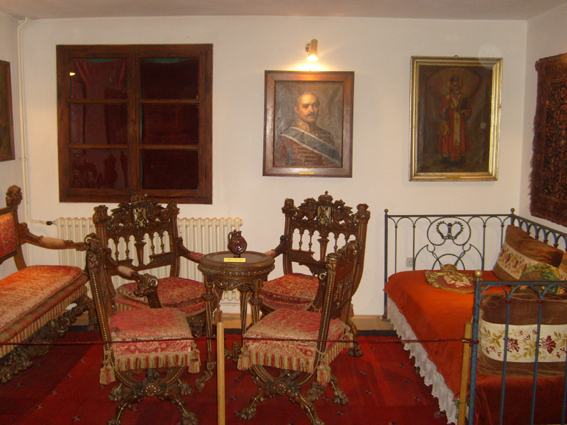 It has one of the oldest fireplaces in Serbia and thus the house is proclaimed as museum, i.e., the state protected cultural monument. The lunch will be served in the garden, with local healthy food culinary specialities, season fruit, including "sljivovica" (plum brandy) and domestic wine following with performance from local musicians. Transfer back to Hotel "Astoria". Arrival around 18.00. Overnight. After breakfast half day excursion to the Vojvodina Region , incl. 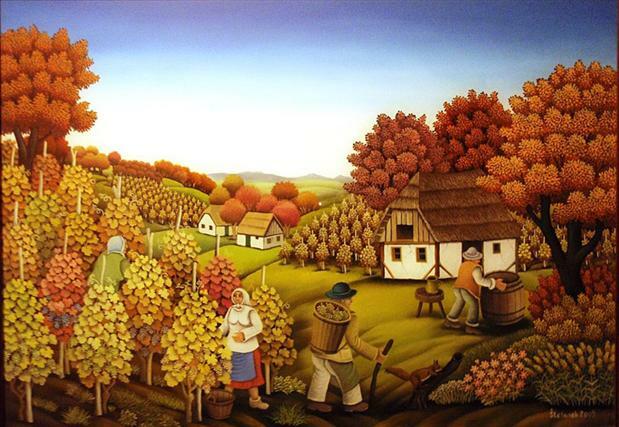 visit to Kovacica Naive Painting Colony. 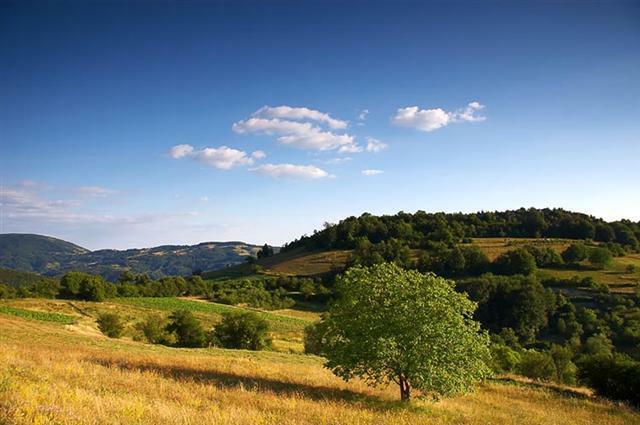 The village of Kovacica is located in the southeast of Banat, 49 km North from Belgrade.Kovacica was founded in 1802. The village represents a unique oasis of living traditions, original arts and crafts and a way of life almost untouched by global trends. Slovak nationality people living today in Kovacica, came here in ca. 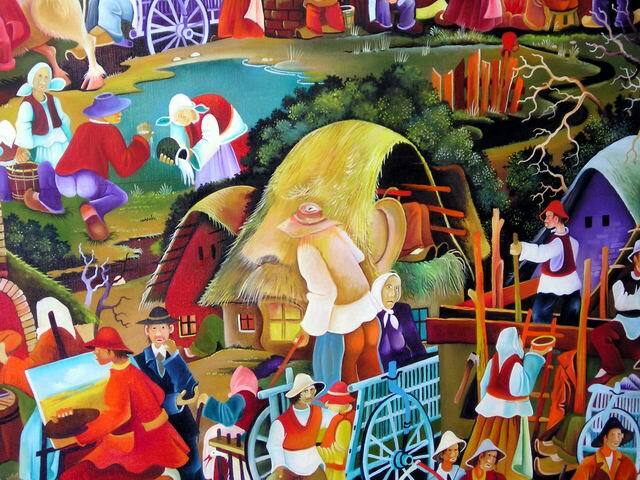 XVIII century from the present-day territory of Slovakia in search for better life. 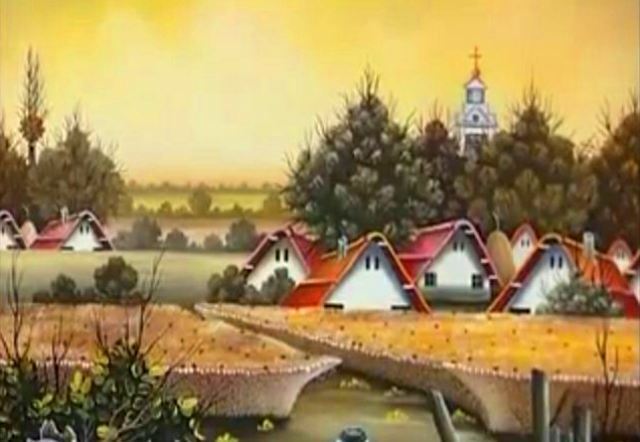 Kovacica has gained worldwide fame for its tradition of naive painting, with internationally recognized naive painters such Zuzana Halupova and Martin Jonas. In Kovacica is founded the International Ethno Center Babka with the mission to preserve and promote the unique artistic values and lifestyle of the local community. Visit including refreshment - soft drink and famous domestic pie called "strudla". During the refreshment local orchestra will perform its program - sing a typical songs. 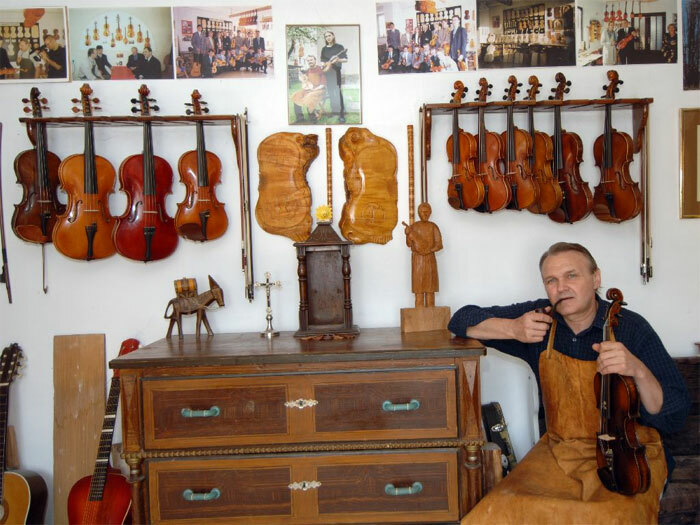 Sightseeing will include also - visit to Jan Nemcek violin builder gallery, where you can see violins in all stages of their making. Around 14:00 PM transfer back to the hotel. From 16:00 till 18:00 you will enjoy together with our local guide in short Shopping tour. 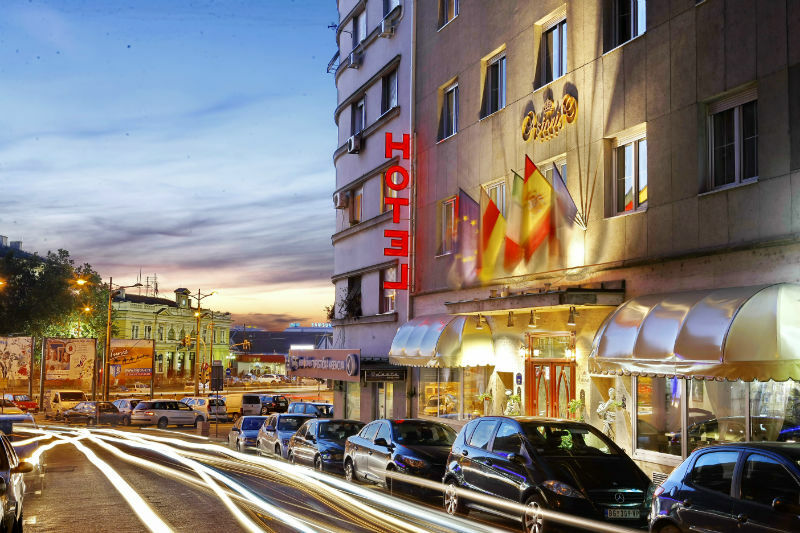 Tour will start from Belgrade's main street, Knez Mihailova and its surrounding area. This pedestrian zone is one of the best looking streets in Belgrade with many XIX century buildings and the perfect place for shopping. 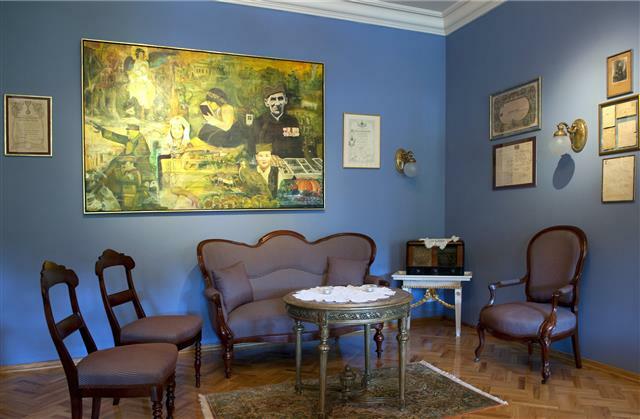 At the top end of Knez Mihailova street we will visit Singidunum gallery, one of most interesting exhibition area in the city. The ground floor gallery is occupied by exhibits of ceramics, jewellery, lamps, paintings, prints, textiles, tapestries, textile goods, fashion accessories, sculptures, photographs, icons which you can buy under very reasonable prices. 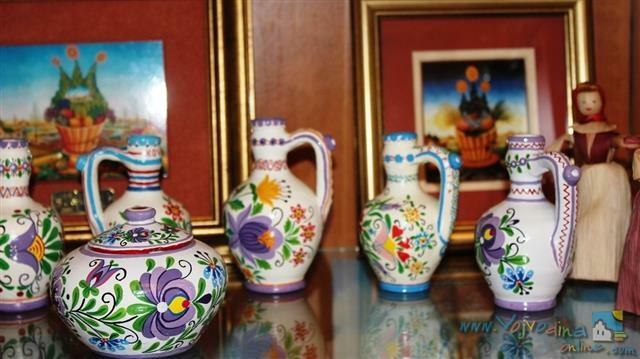 On the way back we will visit one of biggest souvenir shop in the city where you can find great choice of national home crafts too, situated close to your hotel. Optional (evening): "Belgrade by night tour"
At night Belgrade becomes the party capital with its underground bars and open-air cafes. In the first part of the route local guide will point out the most important attractions from the bus, including Parliament House, St. Sava Cathedral, Terazije squer. 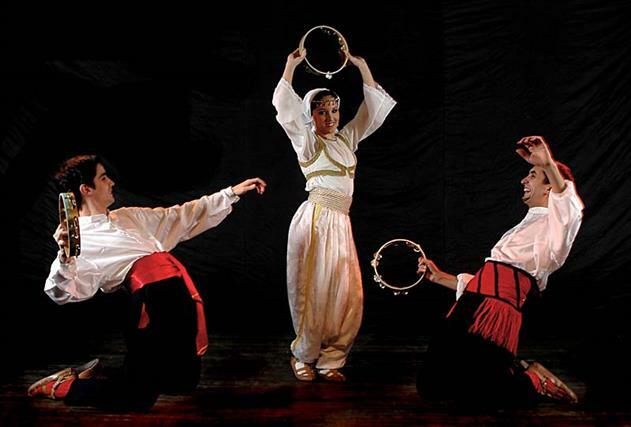 Later on in one of most popular floats on the river Sava you will relax in a friendly atmosphere watching spectacular folklore show performed by one of known folklore dance group from Belgrade. Refreshment and traditional Serbian appetizer is included. 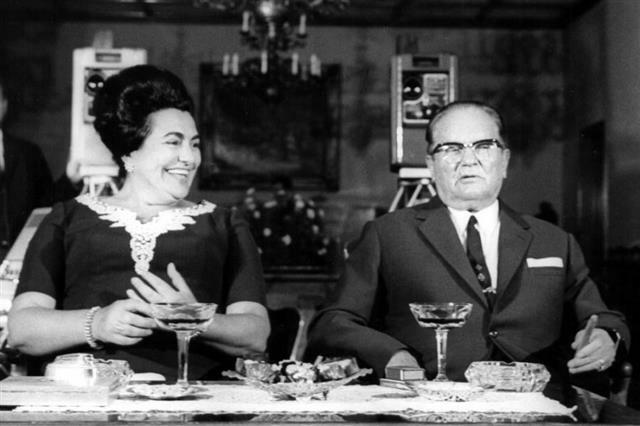 During the evening you'll get a chance to ask your host anything you want about Belgrade nightlife, history and people. After breakfast free time and check out from hotel and in the late afternoon transfer to the airport. 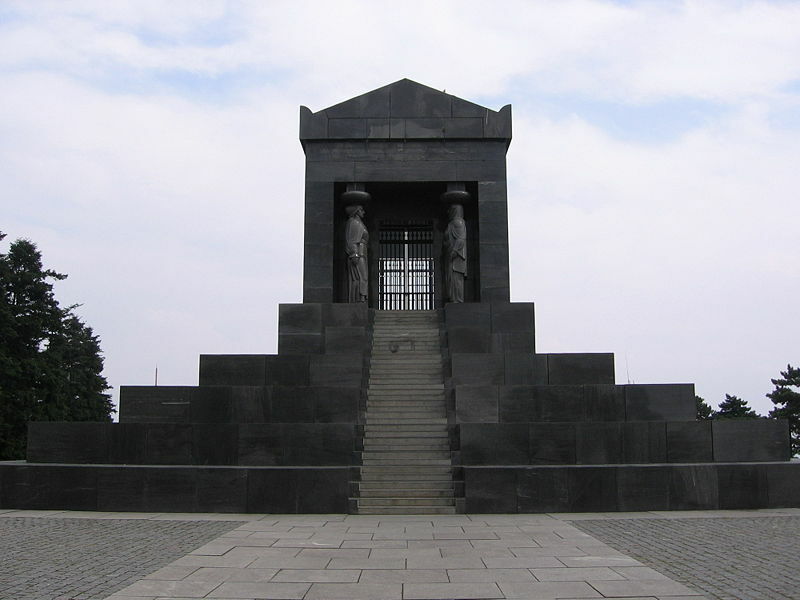 Optional: In the morning visit to Memorial complex "The house of Flowers" and mountain Avala. 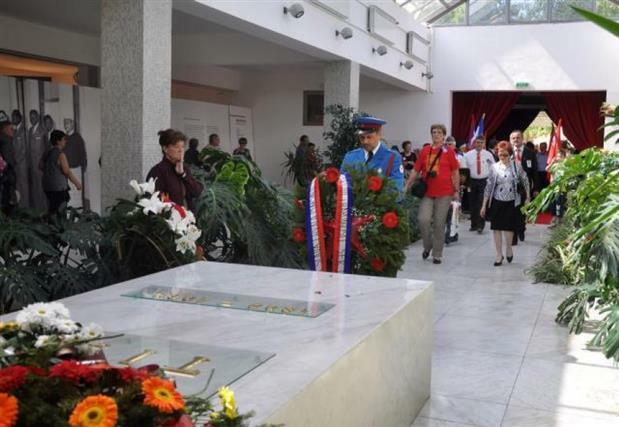 Visit to Museum of Yugoslav history and 'The House of Flowers' - burial place of Marshal Tito can be an excellent spot for deep insight into the times of socialist Yugoslavia, Non-Aligned movement, Brotherhood and Unity, Yugo-nostalgia...Here we can put some new lights on what happened in the '90's. After visiting memorial complex bus will continue to Avala mountain with peak just 511m above sea-level, situated 17km from the centre of Belgrade. 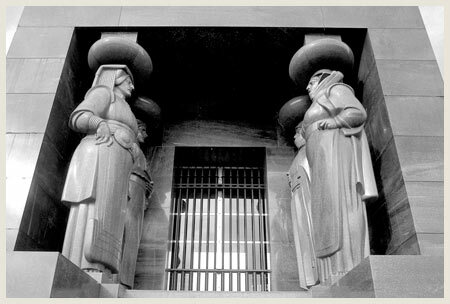 There you will visit the Monument to the Unknown Hero, the work of the famous sculptor Ivan Mestrović, constructed in 1938. Avala was dominated for many years by a 195 m telecommunication tower with a viewing platform, built in 1965. 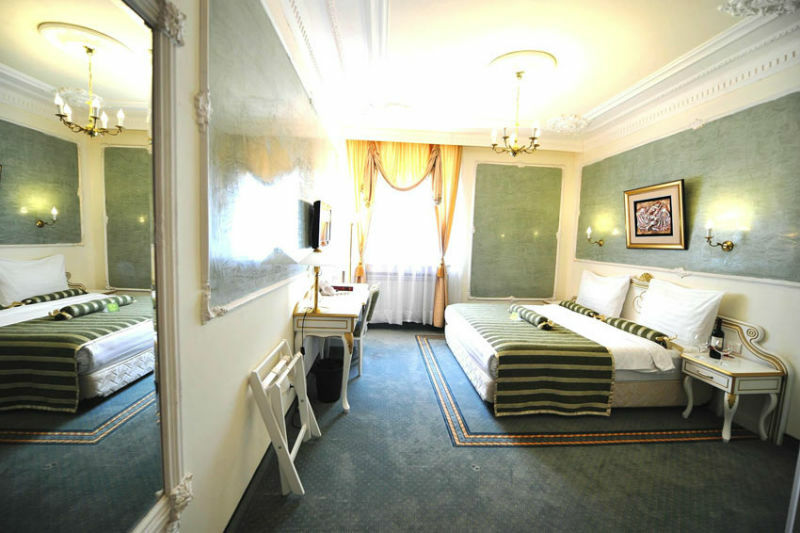 – Accommodation in double rooms at the hotel “Astoria”**** (Belgrade) based on 4 nights bed/breakfast service. – All stated excursions, and sightseeing (excluding optional tours). – Scandianavian/English speaking guide along the route. 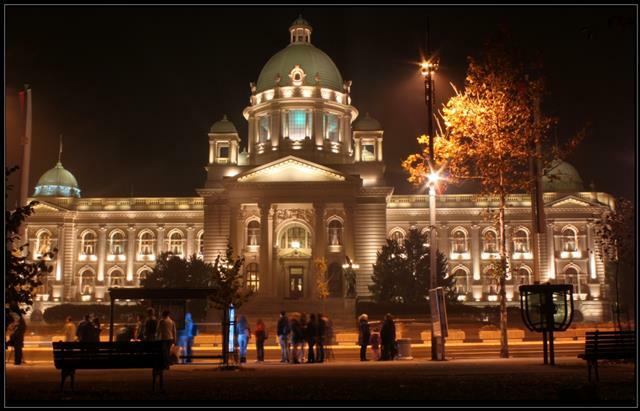 – Correspondent service from Quality tours representative office in Belgrade. Not included in the price are the airplane transportation expenses.